Obituary for Monica Rose (Goldsmith) Runk | Kaczorowski Funeral Home, P.A. 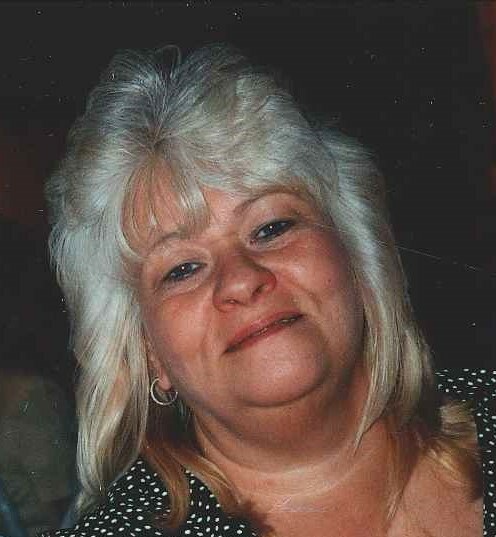 On Wednesday, March 27, 2019, MONICA ROSE RUNK (nee Goldsmith), beloved wife of Bruce Runk, devoted mother of Stacie L. Bahr & her husband Mike and Gregory M. Matthews, loving grandmother of Alex Bahr, Emily Bahr, and Topanga St. Lawrence, dear sister of Maryann Jecelin & her husband Wayne. Funeral Mass in Our Lady of Fatima Church on Monday, April 1, 2019 at 11 A.M. Interment Private. The Family would like to invite everyone back to Superior Catering by M & M and Sons, UAW Hall, located at 1010 South Oldham Street, Baltimore, maryland 21224 following the Funeral Mass.